Manuel (Manny) Gutierrez was born January 1, 1948 in Abernathy, Texas to immigrants from Mexico. At age 6 he started working in the beet and bean fields in Nebraska & Wyoming. After graduating from Brainard Indian High School in 1966, he went to Grand Rapids School of the Bible and Music in Michigan to study for the ministry. During the next four summers he was a summer camp counselor and dishwasher at the Gull Lake Bible Conference. He studied Missions for one year at Moody Bible Institute in Chicago. Manny served one year as a youth pastor in Hickory Corners, Mich. in 1970 before going to the Dominican Republic in1971. He was a missionary there four years with the Unevangelized Fields Mission. Upon returning he married Jane Reeves of Albion, Mich. on July 19, 1975. Manuel and Jane moved to Edinburg, Texas for Jane’s Spanish studies. 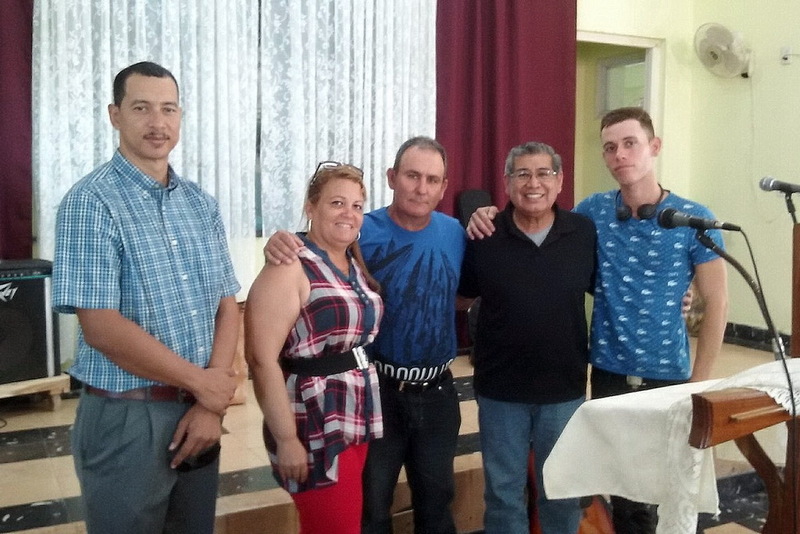 In 1976 they were accepted on staff at the Rio Grande Bible Institute where both have served in various capacities. Manny studied at Pan American University in the evenings and graduated in 1986. He was given a fellowship to study at Ohio State University that same year and moved to Ohio with now his wife and two sons, Andy and Joel. Because he only had a year sabbatical, the Gutierrez family returned to Edinburg, Texas where Manuel finished his master’s degree at The University of Texas-Pan American. He studied Educational Leadership in the Doctoral program at the University of Texas-Pan American and graduated in 2004. 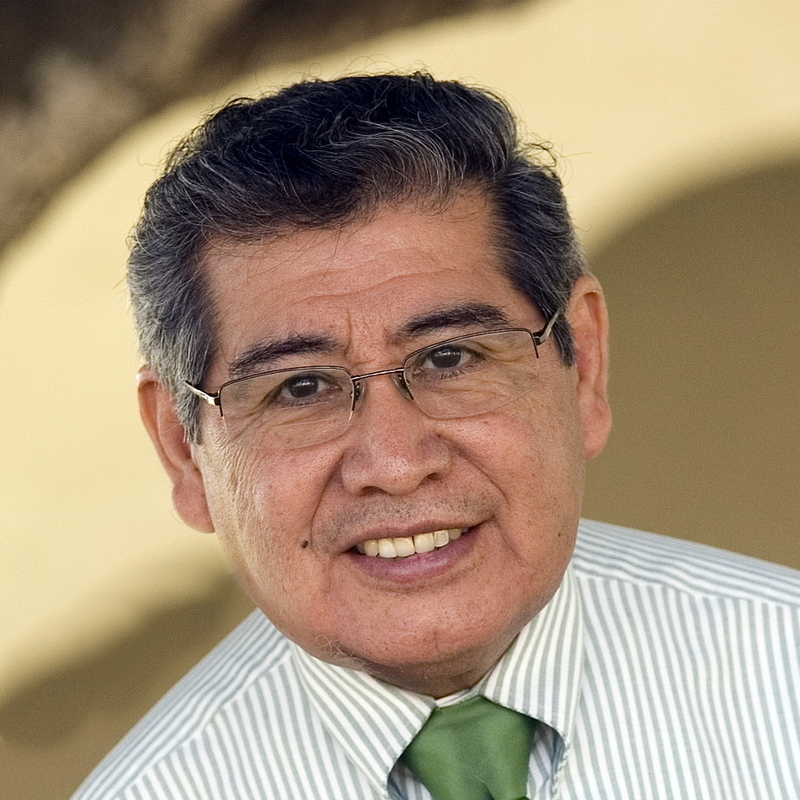 Manny became dean of the Language School at the Rio Grande Bible Institute in 1989. 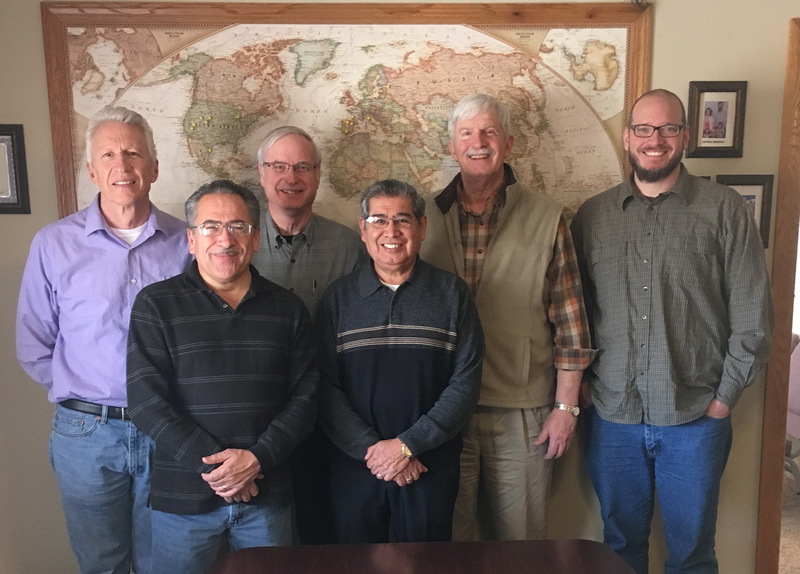 He has served on the Rio Grande Bible Institute board of directors from 1981-1984. In 1978 he began serving on the board of the World Radio Network. In 1996 he began serving on the board of the International Missionary Language Congress. He served on the board of Child Evangelism Fellowship of the Rio Grande Valley since 1998, then was named to the Texas State Board of Child Evangelism Fellowship. Manuel serves as an elder at Valley Community Church in McAllen. He is also involved in leading the worship music there. In2015 he was asked to serve on the board of trustees of the Moody Bible Institute. 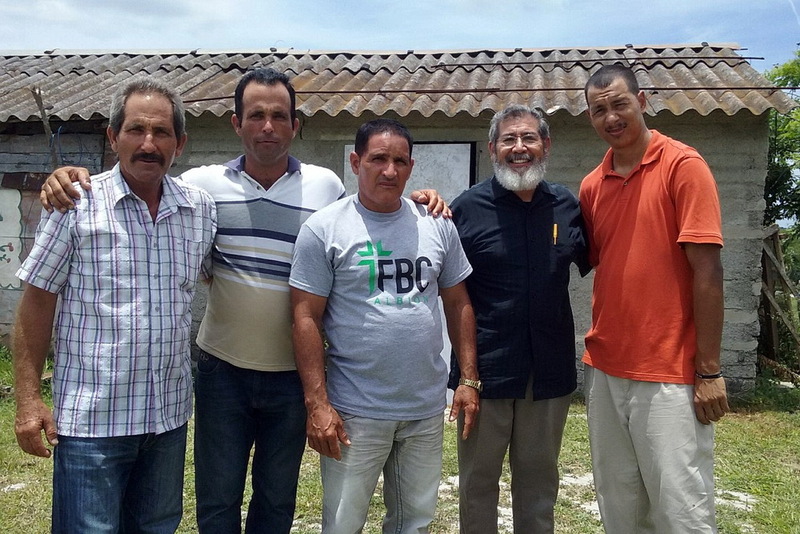 In 2018, he became a Tentmakers Bible Mission Consultant to Spanish-Speaking Ministries with a major focus upon the TBM Cuba Ministry. He currently enjoys mission trips to Cuba to train national pastors.